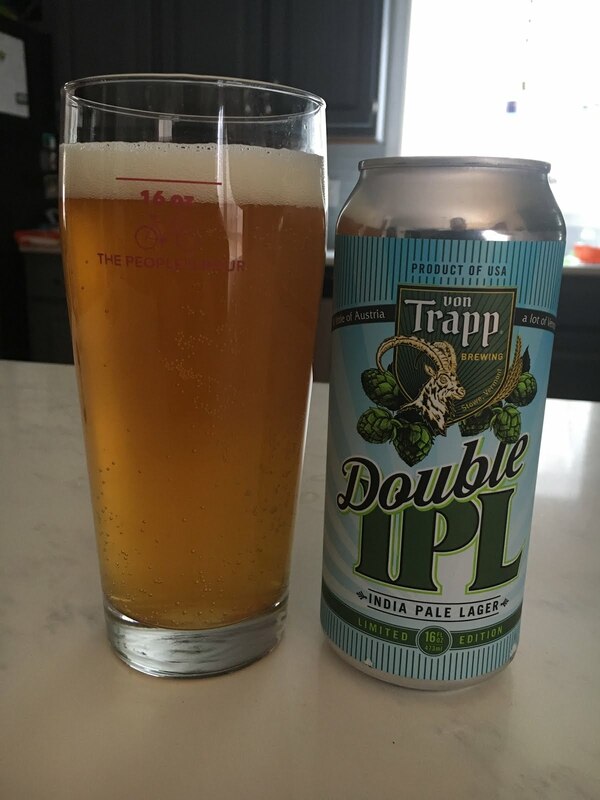 Another IPL, this time a double, and after a 60 mile ride in 30 degree weather it was a great post ride beer. Again, it's the extra hoppiness that I think I like the most. 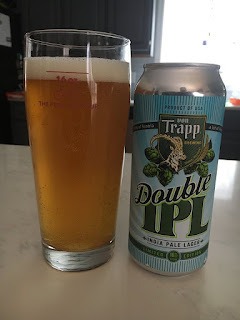 This is a stronger beer than other IPLs that I have had but still thoroughly enjoyable.